Typer and you will see my addiction goes far and wide. So while the sun is beating down on us pass the time with polish! OPI when I can afford it! I can’t choose between Nicole and Opi! Id love to win these beautiful colors! I don’t have any favorite brands. 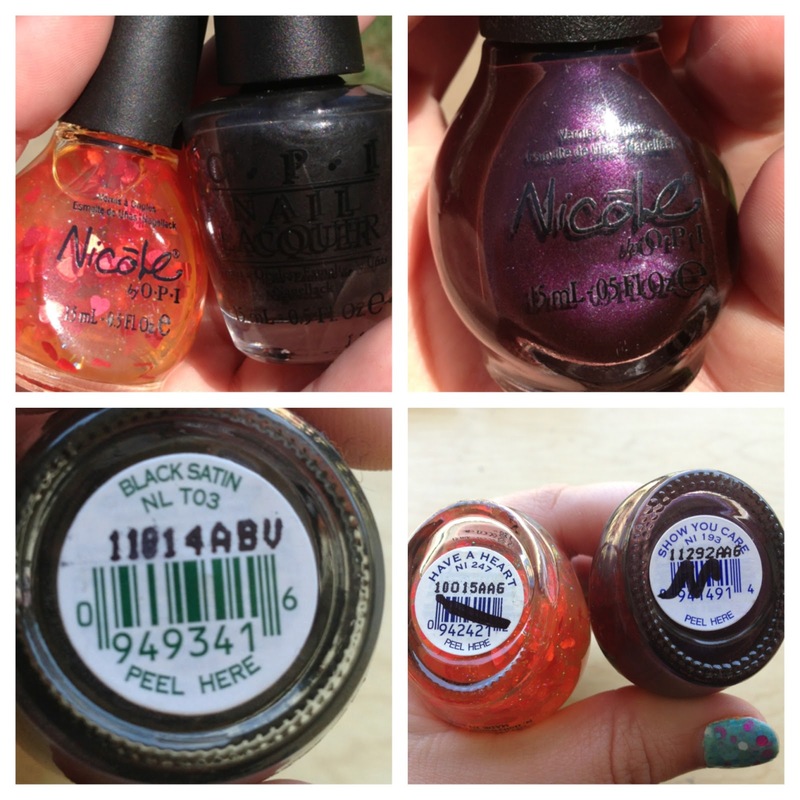 I do love OPI but I tend to head toward whatever has a color that I like. I love the Opi brand. Any brand is fine with me. I love OPI, if I can afford it! OPI is my favorite brand of polish. I love it for my daughter who always wants different colors or dark colors but doesn’t have the patience to sit for a second coat. It goes on thick. Nicole is the favorite for all of us here. Of course there are 5 nail polish fanatics here, so we have to have a wide color variety, and that is what has put them at the top for us. I can’t afford to get a lot of polish, but I love OPI and Sally Hansen. Whatever I have a coupon for or even better on sale! !